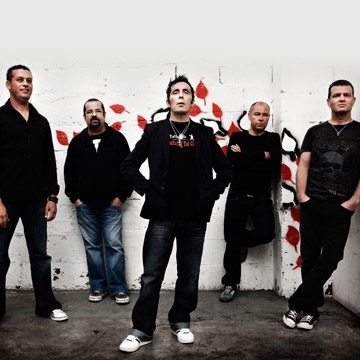 Irish rock band Aslan are from Dublin, they formed in 1982. Composed of Christy Dignam, Joe Jewell, Billy McGuinness, Alan Downey and Rodney O'Brien. Aslan s debut album Feel No Shame was released in 1988 and the band are celebrating the albums 30th anniversary with The Feel No Shame Tour. They have a lot of things planned to celebrate Feel No Shame's 30th anniversary including a new single which is being released in January 2019.